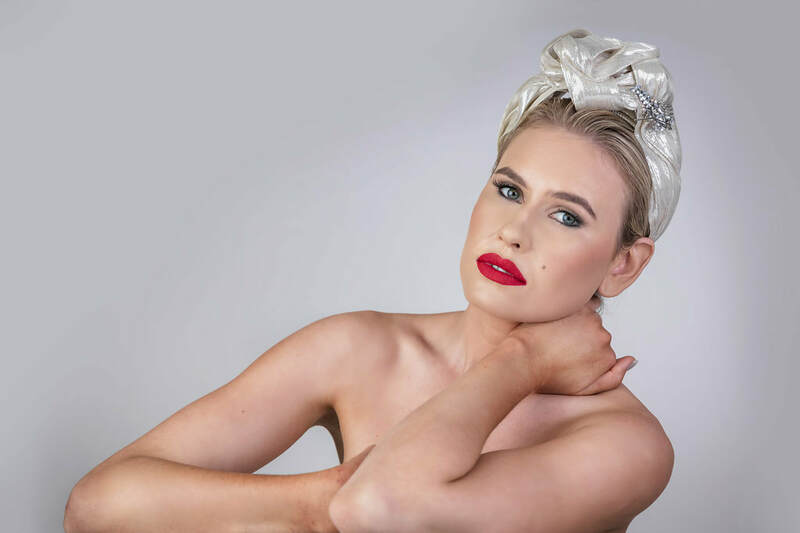 The headdress turbans from the Hats by Zarbella Headwear Collection leave an impression! 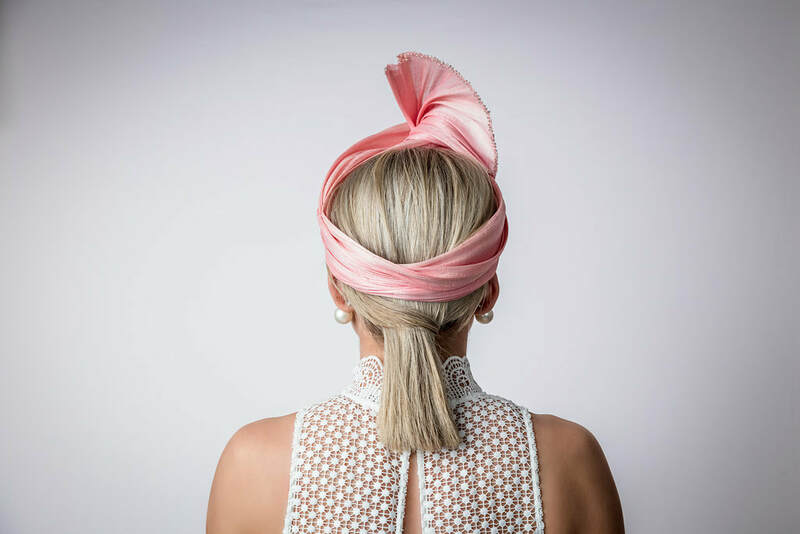 Enhance your look with these uniquely beautiful turban headpieces. 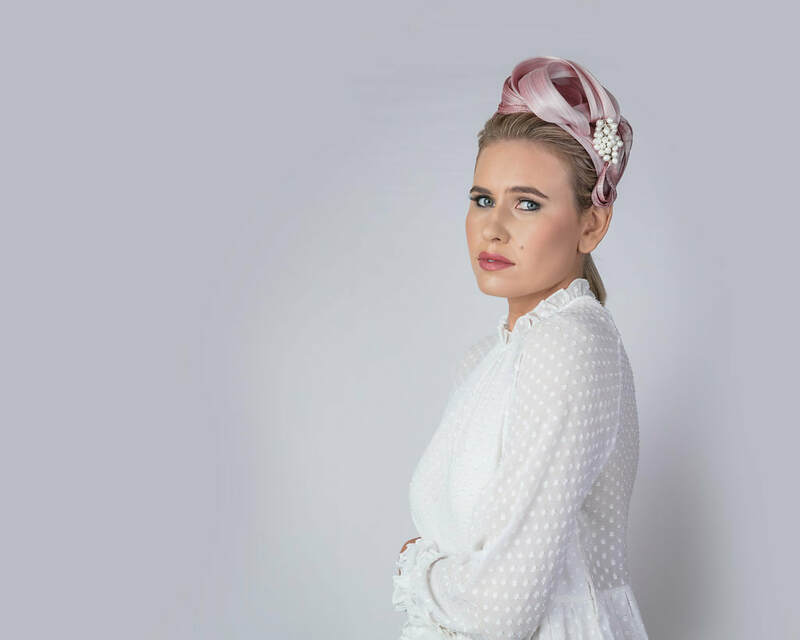 Discover Zarbella's new trendy turban headbands which combine design with class, high quality and comfort. A sense of luxurious style for all seasons. Modern turban style headpiece with vintage pearl brooch and two toned beautiful purple / pink hand sculptured and pleated modern light weight and comfortable turban on a velvet wrapped headband . Elegant and feminine silk Gold sculptured and pleated modern light weight and comfortable turban on a velvet wrapped headband. Stylish, chic turban headpiece with jewelled spider brooch. Quirky beautiful apple green hand sculptured and pleated modern light weight and comfortable turban on a velvet wrapped headband. ​Sophisticated, elegant and feminine turban headband, silk sculptured and pleated modern light weight and comfortable turban on a velvet wrapped headband. Jet black exquisite turban headband made with silky hand sculptured and pleated modern light weight and comfortable turban on a velvet wrapped headband. Gorgeous soft pink half Turban hand sculptured with hand beaded trim.